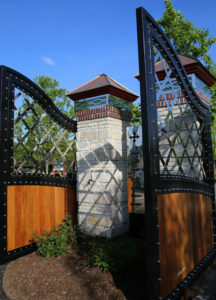 After developing the Hidden Lakes of South Barrington, Joe Elias and his team at Vintage Design and Development wanted to tackle building and designing custom luxury homes that were on a more manageable size with all of the features and exquisite details within the mansions that Vintage is known for. Each home site is roughly 3/4 acres, and the homes range in sizes from 3,500 to 8,000 sq. ft. The home price’s range from $1M – $3M. The location is perfectly located on Higgins Rd and Bartlett Rd, just a few blocks from the Arboretum of South Barrington and a variety of other amenities including Goebberts Farm. 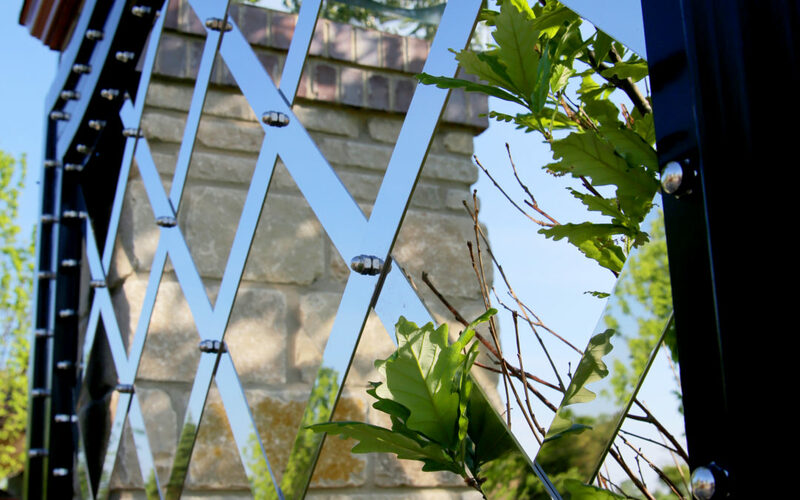 The neighborhood features homes uniquely crafted for your family, water features, city water, a grand gated entrance, and is located in the renowned Barrington School District. Several of the lots have already been sold in the Village Enclave, and only a few more lots are available within the subdivision for purchase.The Vintage team is currently constructing Talia on Lot 1 which will be completed this fall. 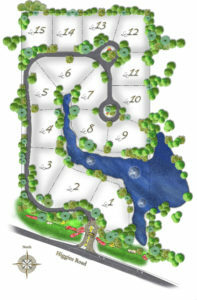 Only a few more lots are available within the subdivision for purchase. For more information about Village Enclave visit VillageEnclave.com or call us today at (847) 844-9500 to schedule a private tour. 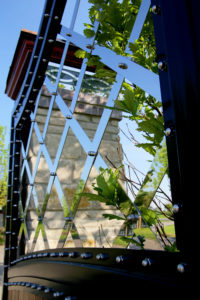 Custom designed guard house doors at the entrance of the Village Enclave.